Documentation is an important activity in Software Testing, before, during and after Testing we create and use several documents. This is the document that connects the requirements to the test cases. The connection or mapping of the requirements to test cases is many to many. 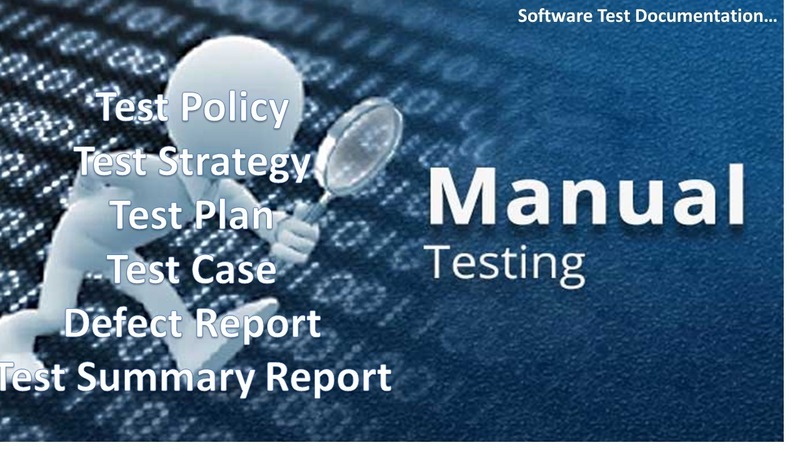 This means that one requirement is tested by one or more test cases. Conversely, it is possible to have one test case addressing one or more requirements. A document reporting of any flaw in a component or System that can cause the component or system to fail to perform its required function.